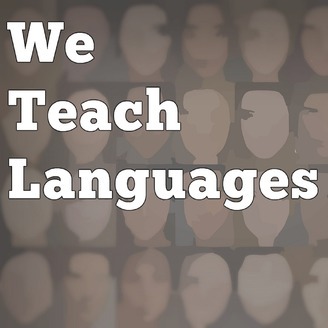 a podcast about language teaching from diverse perspectives. 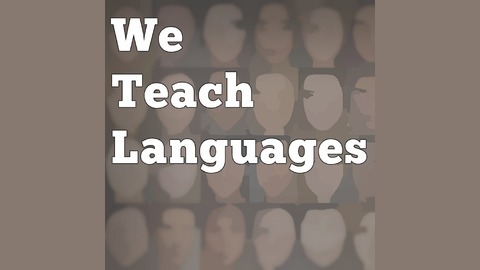 We Teach Languages Episode 100: Celebrating 100 Episodes! In ep 100, Maris Hawkins takes the lead to talk to listeners about episodes of the podcast that have been particularly meaningful for them. We're so excited to celebrate this milestone with everyone!